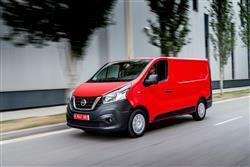 Nissan's medium-sized van is the NV300, the Japanese brand's version of a design also shared with Vauxhall and Renault. It's very competitive in terms of efficiency and carriage capacity and differentiates itself from its rivals by offering a unique-in-segment five year / 100,000 mile warranty. 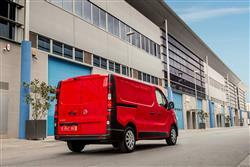 If your business is searching for a medium-sized light van, then you're certainly not short of choice. Ford's Transit Custom, Volkswagen's Transporter and Mercedes' Vito may all be options that spring to mind, though in truth, these stand-alone models account for a relatively small slice of the European market for mid-range LCVs of this kind. No, the biggest sales in this segment are spread across just two main designs shared by a variety of manufacturers. First there's the model badged variously as either a Citroen Dispatch, a Peugeot Expert, a Toyota Proace or a Fiat Talento. And up against it is the design that takes nearly 30% of the European market in this segment, the vehicle we're looking at here, badged as either a Vauxhall Vivaro, a Renault Trafic or, as in this case, a Nissan NV300. The Nissan is less familiar than its two design stablemates on British roads, despite the fact that it's priced sharply and offers a longer warranty. How much else has it to offer today's demanding operators? Let's find out. 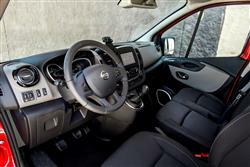 Four engine options are offered on the NV300. All use Nissan's trusted 1.6-litre dCi diesel engine - best known from the brand's Qashqai and X-Trail crossovers - with power outputs of 95hp, 120hp, 125hp and 145hp. The two former are single turbo, while the latter pair are twin turbo. All are mated to a six-speed manual transmission. Not all engines are available with all body styles. Renault claims that these power and torque figures are what you would have previously expected from a 2.0-litre engine in this class. 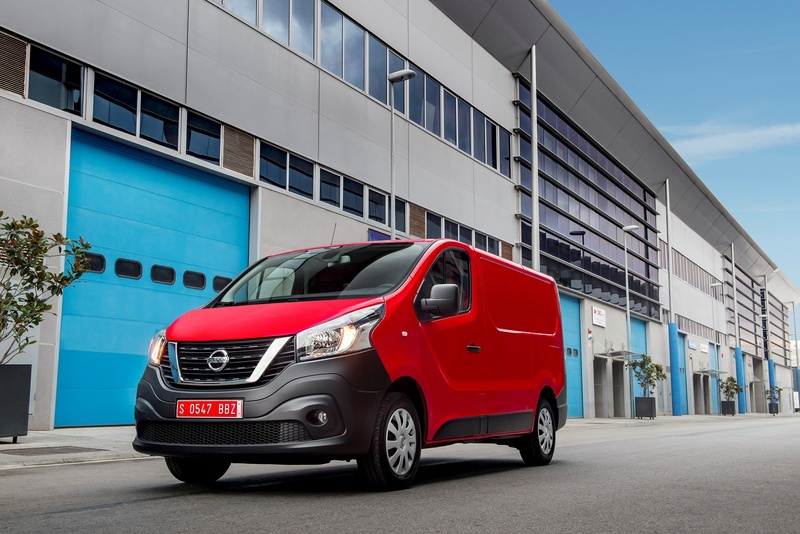 Nissan reckons that this NV300 will feel pretty much like a large MPV to drive and the driving position's as commanding as you would expect. Big door mirrors with convex surfacing on their lower and outer edges are present and correct to help with manoeuvring that can be aided by the neat wide angle mirror fitted to the back of the passenger sunvisor. Further embellishments intended to help you avoid urban scrapes include options like parking sensors and two kinds of rear view camera. 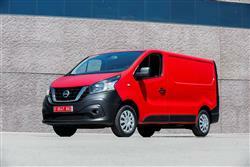 This NV300 should prove to be a tough workhorse whatever its working conditions. Maybe that'll involve towing. If so, this vehicle's able, when equipped with a towing hitch, to pull a 750kg unbraked trailer and up to 2,000kg for a braked unit. 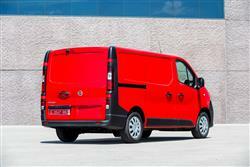 We're very familiar with this design now, though more so when it bears either a Renault or a Vauxhall badge. But it still has something of an avant garde look that works well with Nissan's distinctive 'V-motion' front grille. 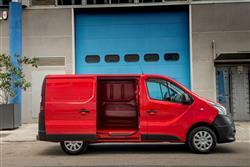 The outside of the NV300 isn't the big story here though. We reckon users will really like the cabin. Gone are the expanses of uninspiring grey plastics you used to get on this model's Primastar predecessor. Instead, it's much more like a modern People Carrier's interior, with higher-end versions getting a chromed console surround, along with a chromed gear lever knob and chrome-finished front speaker trims, plus lidded dashboard stowage and reasonably high quality upholstery. Much improved seats offer more shape and higher density foam padding. 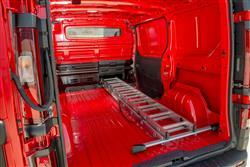 The front bench seat incorporates lateral strengthening for both the seat cushions and passenger seat backs. 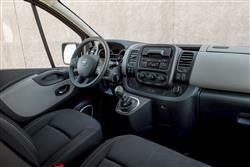 Comfort is further enhanced by the inclusion of an armrest built into the door panel. 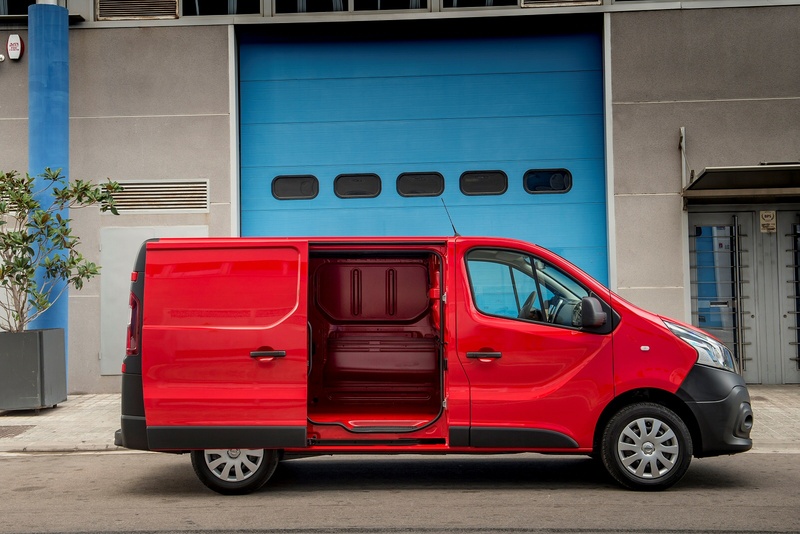 Compared with the old Primastar, the driver's seat cushion has been lowered by 36mm, while the seat back is more reclined in order to get closer to the sort of driving position associated with MPVs. Combined with the height and reach-adjustable steering wheel, the number of ways the seat can be adjusted (height, fore-aft and seat back angle) enables the driver to find the most comfortable position. The NV300 is a flexible and highly adaptable LCV platform, with potentially diverse use catered for by four sizes of panel van (L1H1, L1H2, L2H1, L2H2), two sizes of six-seater crew van (L1H1, L2H1) plus a floor cab variant (L2H1). 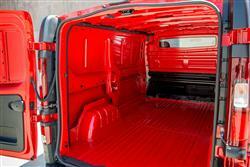 Prices start at around £21,500 ex VAT. 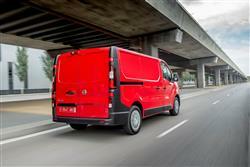 Numerous rear tailgate and side door combinations - solid or glazed - are available for extra flexibility. For users who need space for passengers, there are two variants of the NV300 Combi (L1H1, L2H1), providing seating for up to nine people. 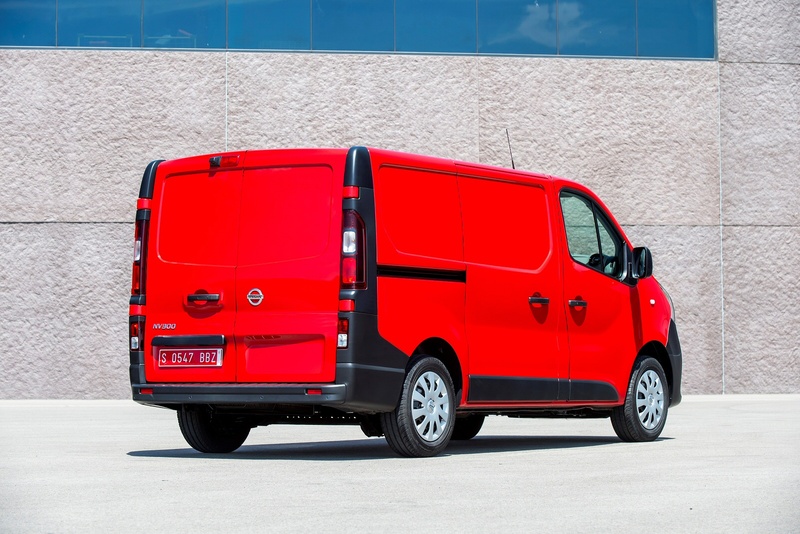 Panel van pricing sits in the usual £20,000 to £30,000 ex vat bracket common to this class of mid-sized LCV and is, inevitably, very similar to that of design stablemates Vauxhall's Vivaro and Renault's Trafic. Factory-fitted protective wooden trim and LED roof lights are available, along with versatile interior racking, solid and glazed body-coloured bulkheads and up to 20 interior hooks for securing cargo. A tow ball with electric hook-up is on the options list, as is Trailer Sway Mitigation. For business customers with more bespoke LCV needs, the NV300 floor cab provides the perfect base for conversions across a wide range of industries. From camper vans and refrigerated transport to tipper trucks and multimedia broadcast units, versatility should be assured. 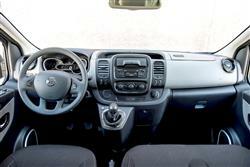 If you�re looking for a new Nissan Nv300 2.7T L1 Diesel 1.6 dCi 95ps H1 Acenta Van for sale, you�ve come to the right place. 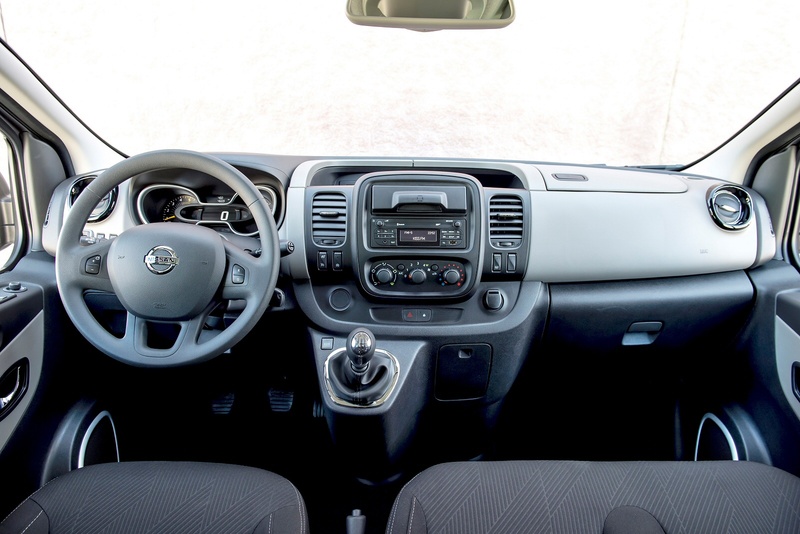 At Bristol Street Motors we don�t just have the best Nissan Nv300 2.7T L1 Diesel 1.6 dCi 95ps H1 Acenta Van deals, we also offer friendly advice and help with all your enquiries to ensure your buying experience is a happy experience.